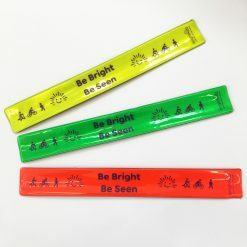 Ideal for ‘be bright be seen’ craft projects. 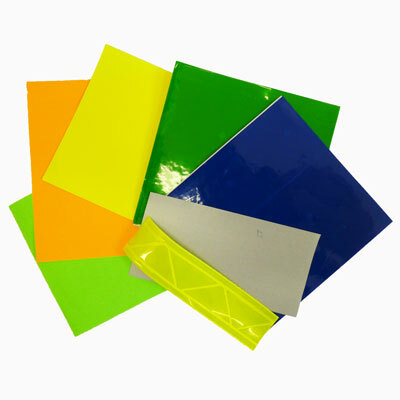 Selection of stick-on and sew-on reflective and fluorescent materials. 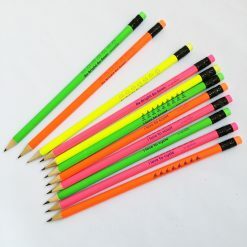 Create your own bright ideas! 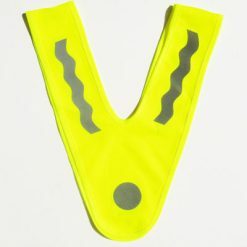 Most of the materials can be sewn, glued or stapled. Some have self-adhesive backing. 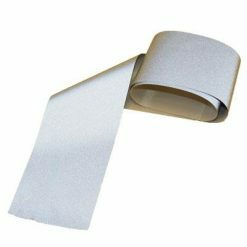 1 x 10cm silver grey sew-on reflective tape. 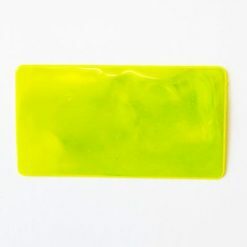 2 x 10cm coloured reflective square (self-adhesive, can be cut to shape, various colours). 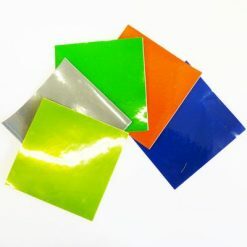 1 x 10cm coloured narrow reflective tape. 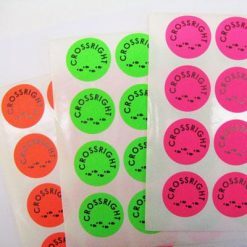 3 x 10cm square of four plain fluorescent circle stickers. 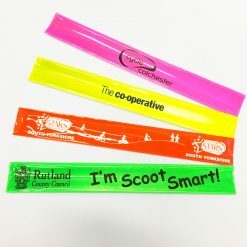 Supplied in a self-sealing clear bag. 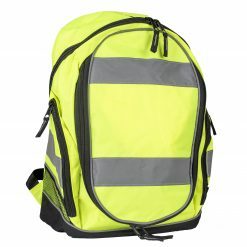 Pack contents and colours may vary but will be of same or higher value. 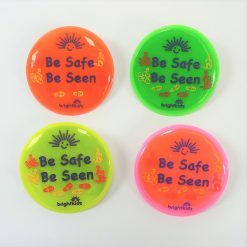 Versions of most items are also available to purchase separately from our website.